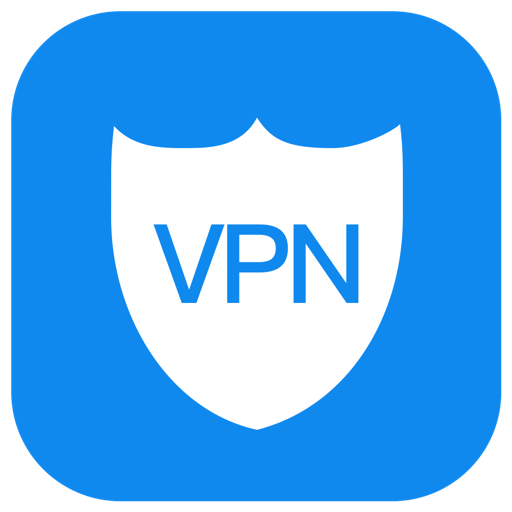 Unlimited VPN is best free VPN with no registration and unlimited VPN traffic. No logs saved. No registration. One click connect to VPN. Fastest VPN servers. - 24x7x365 Security: Protect your personal data, bank infos and passwords on public wifi hotspots. - Anonymous Surfing: No logs or activities are kept for your IP is hidden. Feel relieved for your surfing. - Ultra-fast Speed: Experience no speed limit and stable connection. - Easy to use: No registration or sign-in is needed. Just one tap to connect. * Subscriptions will auto-renew unless canceled. 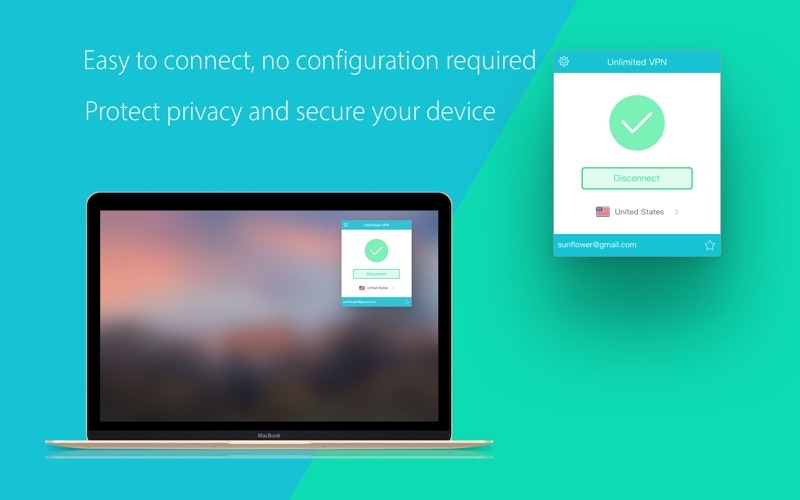 - Unlimited VPN also offers 7-days trials for monthly subscriptions.